Here's pretty Miss Cleo! 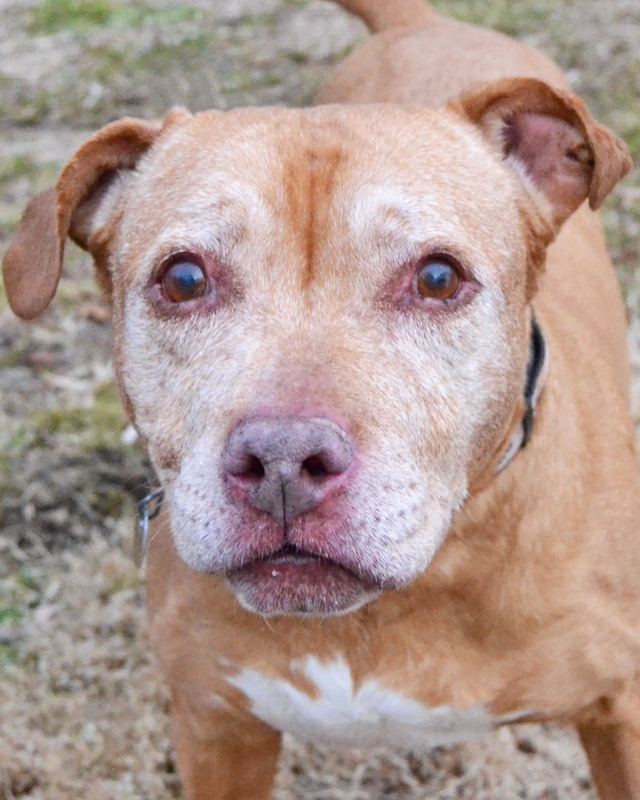 A 15-year-old Pit Bull Terrier, Miss Cleo is the Betty White of the dog world...she is smart, vivacious, level-headed and full of life. 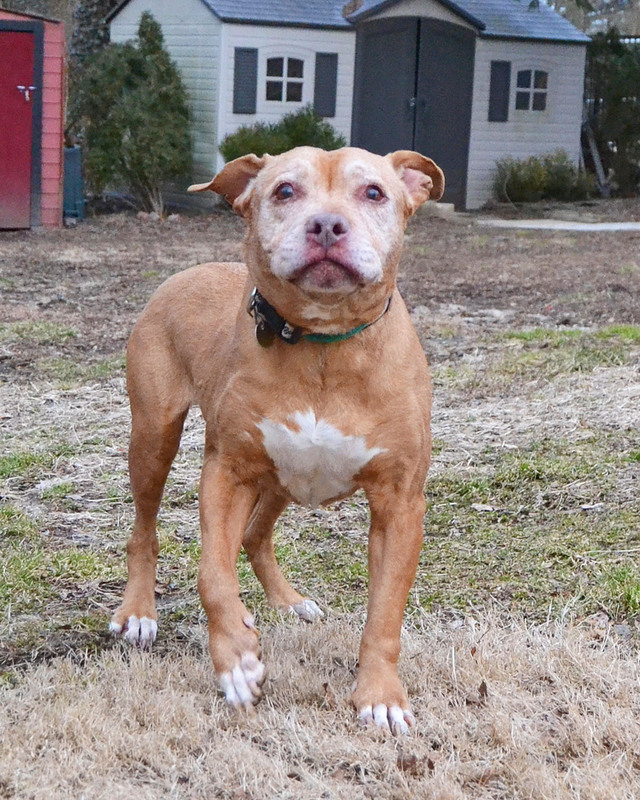 She is very social, loves the limelight and will always bring a smile to your face. For a senior girl, she’s got the perfect amount of energy. She LOVES to go for walks and has terrific leash manners. Miss Cleo will steal your heart for the long haul...stop by to meet her today. Visit https://littleshelter.com/on-line-adoption-application to learn more about adopting Miss Cleo.